I'm a freelance writer, editor and social media manager with two kids and a husband who works in television. I have over 20 years of writing and interviewing experience that have allowed me to tell hundreds of stories and meet so many wonderful people. Storytelling is my passion. 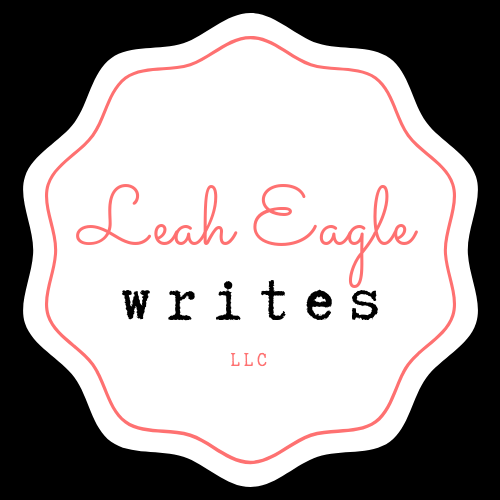 A friend recently wrote that "Leah a great editor and wonderful writer that has a great eye for detail and connecting with readers through compelling story lines."